Ask any driver on the Mueller Motorsports team what their strategy for race day is and they’ll all reply “push the pedal down and go”. 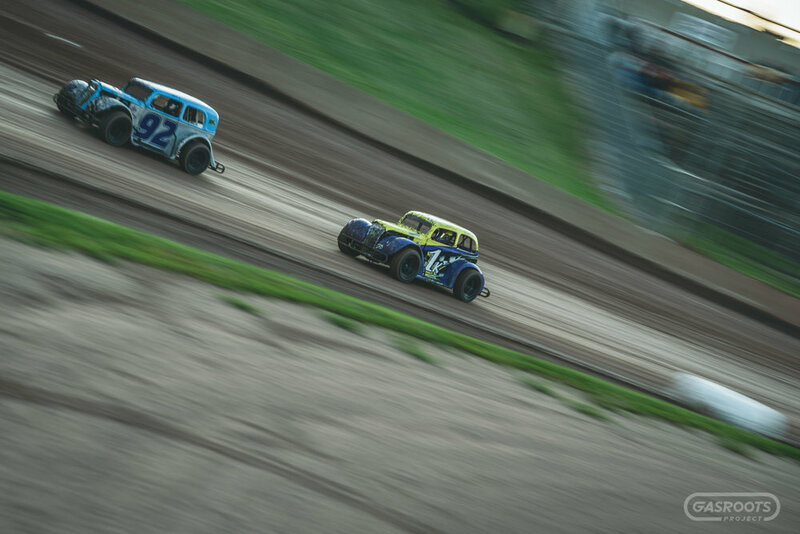 Their “drop the hammer” approach to Legends dirt car racing has proven to work. The team is led by multi-time track and national champion Mike Mueller. His daughter Kim Clover, a national points runner-up and grandson Ryan Sullivan pilot cars alongside him. Ryan is currently in the Young Lions division while Kim is in Pro and Mike in Masters. 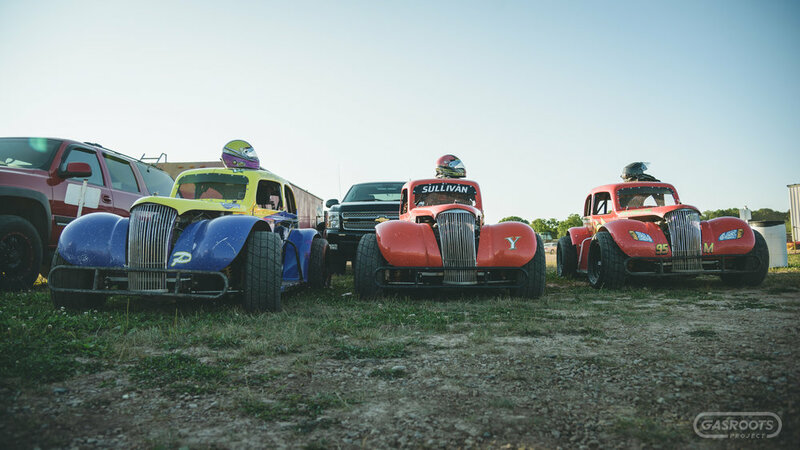 Legends car racing is extremely competitive and one of the best forms of grassroots racing. Driver skill and car control are the ingredients for success. 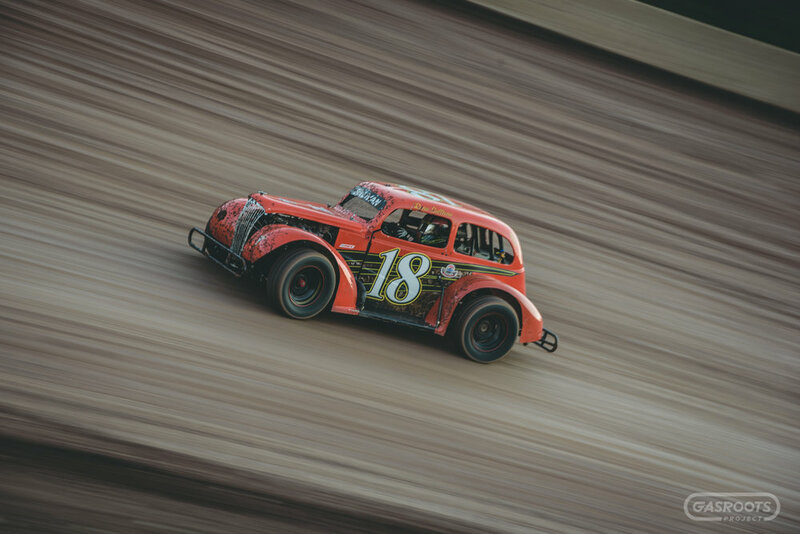 With body styles reminiscent of cars from the dawn of circle track racing, vibrant liveries color the track like sprinkles on a chocolate donut. Mike’s easily recognizable #95 Lightning McQueen-inspired car is always a fan favorite. The team’s Tow Mater pit vehicle with large teeth and big blue eyes often draws the most attention. Mike, Kim and Ryan compete weekly at Beaver Dam Raceway in Beaver Dam Wisconsin. 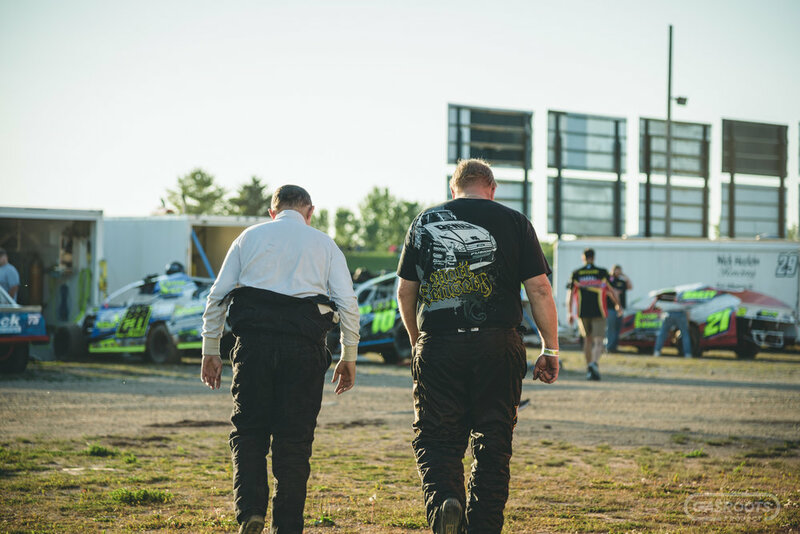 The track is managed by Mike’s wife, Carolyn and is home to the Wisconsin Legends Racing Dirt Series. Mike Mueller is the husband of Carolyn Mueller, father of Kim Clover and grandfather of Ryan Sullivan. 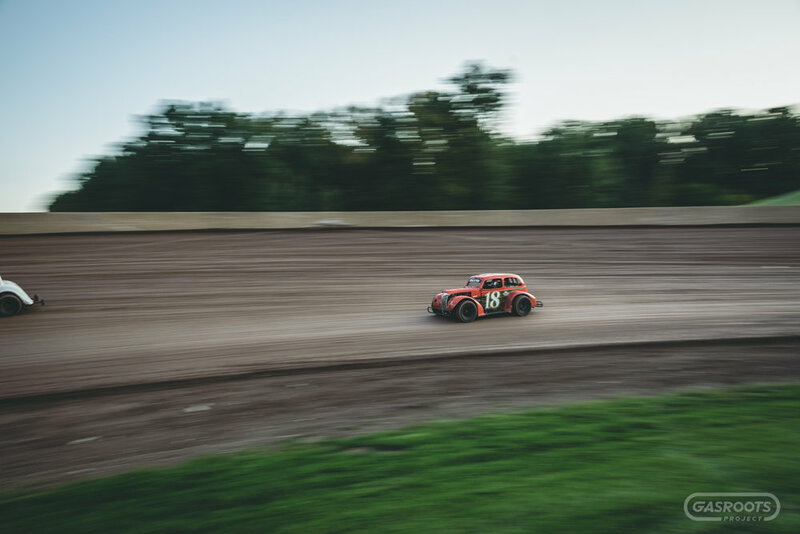 Mike’s first experience with short track racing was attending races at Hales Corners Speedway in Franklin, Wisconsin. Later, he got involved with racing by working on a dirt modified driven by Carolyn's brother Lloyd Dykstra. 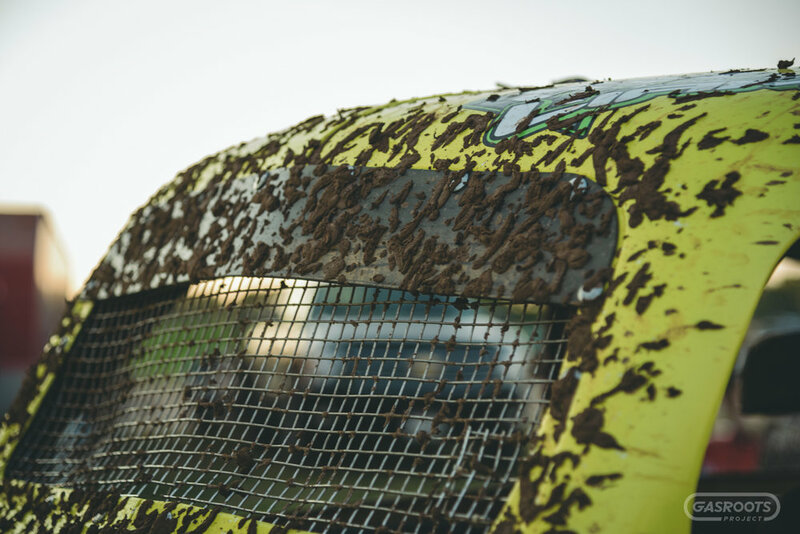 Mike would get his start behind the wheel of a Dirt Devil before moving into a Legends car. 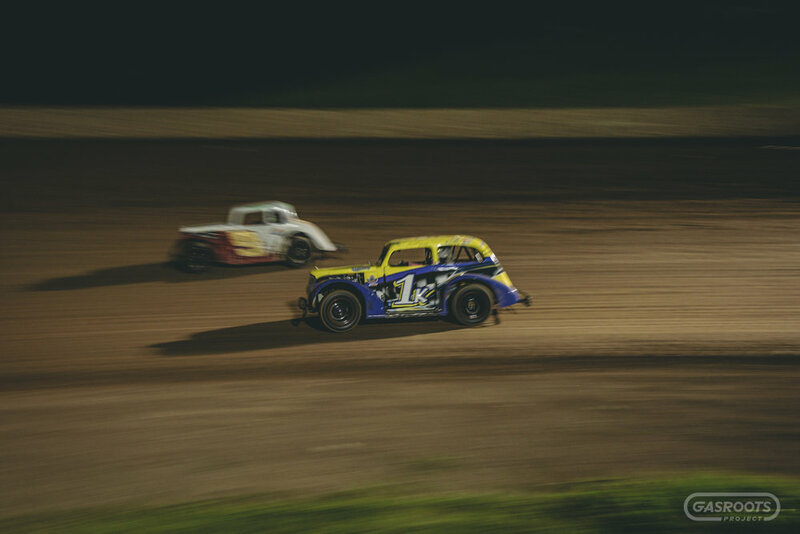 He currently competes in the Masters division of INEX Dirt Legends racing and has earned two track and national championships. With his daughter and grandson competing next to him, Mike is just where he wants to be with his racing career. Kim Clover is the daughter of Mike and Carolyn Mueller and aunt of Ryan Sullivan. Kim’s mother Carolyn is her hero. 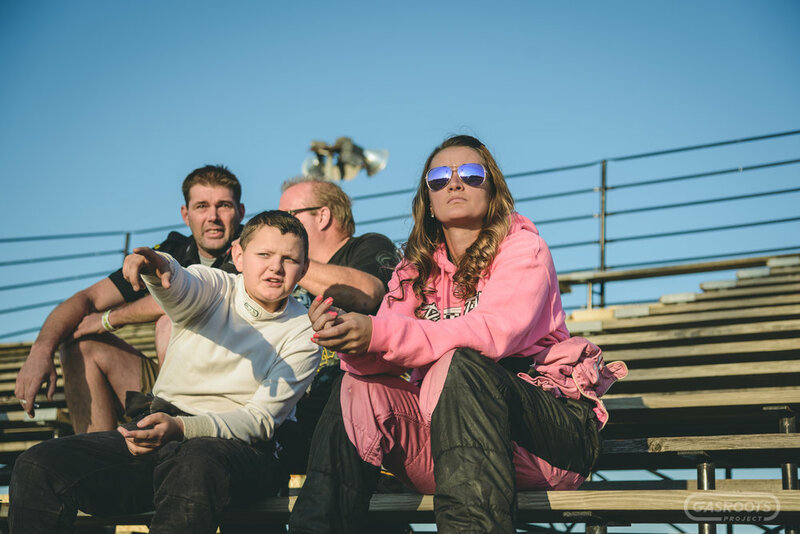 As general manager of Beaver Dam Raceway, Carolyn works hard to ensure the track is a premiere racing facility. Kim is a reflection of her mother’s work ethic and believes hard work pays off. Her most memorable moment was finishing second to her father Mike when he won a track championship. For several seasons Kim competed three, four and sometimes five nights a week around the upper midwest. 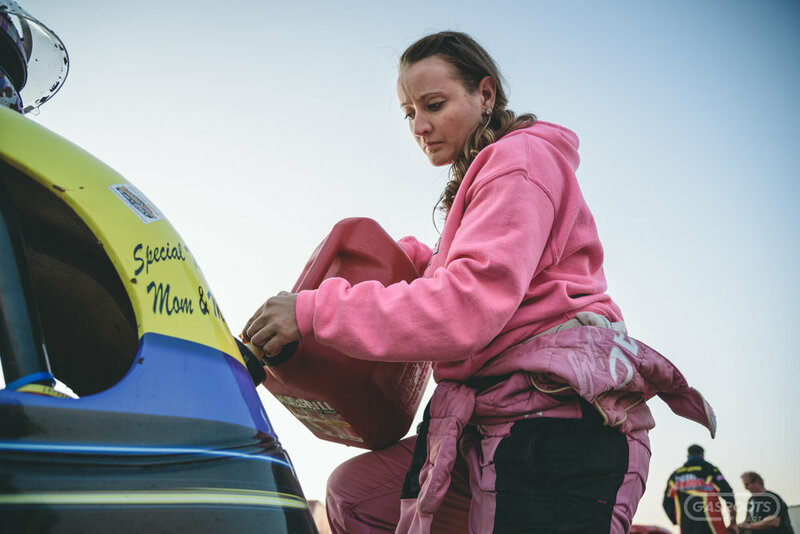 Finishing as high as second in national points, she enjoys her time in a Legends car and is content to stay close to home and compete alongside her family. 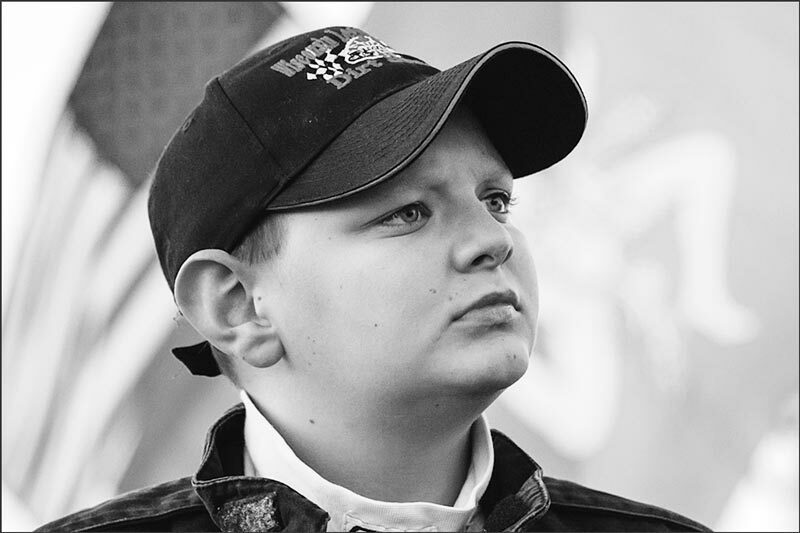 Fourteen year old Ryan Sullivan is a third-generation race car driver who is currently in his freshman year of high school. 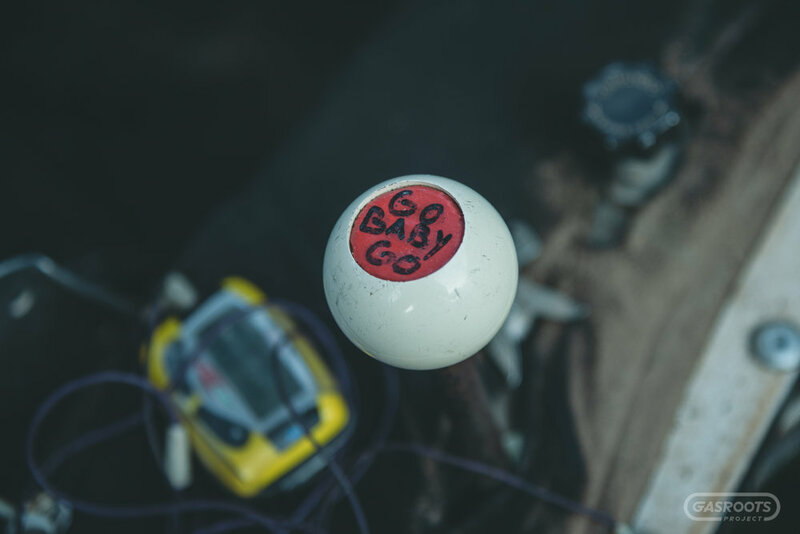 At age five, Ryan began racing a go kart. 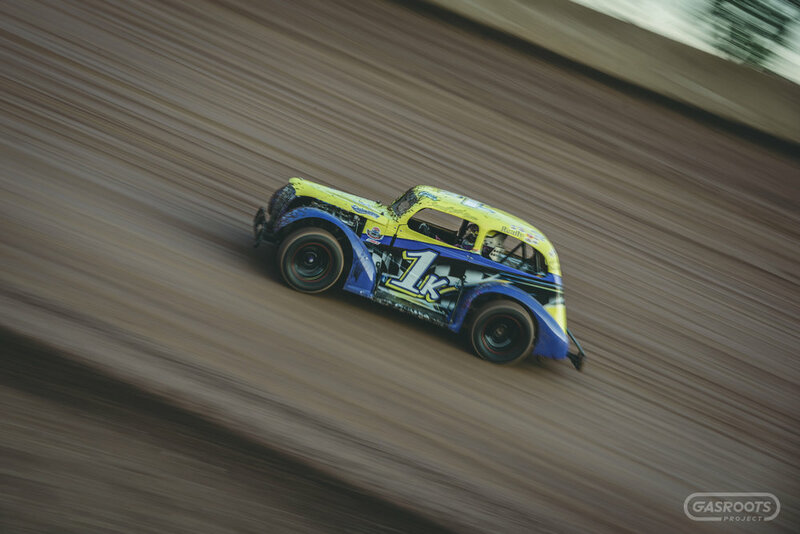 Now, at age 14 he’s competed in a dirt Legends car for two years. His car owner, coach and hero is his grandfather Mike Mueller. 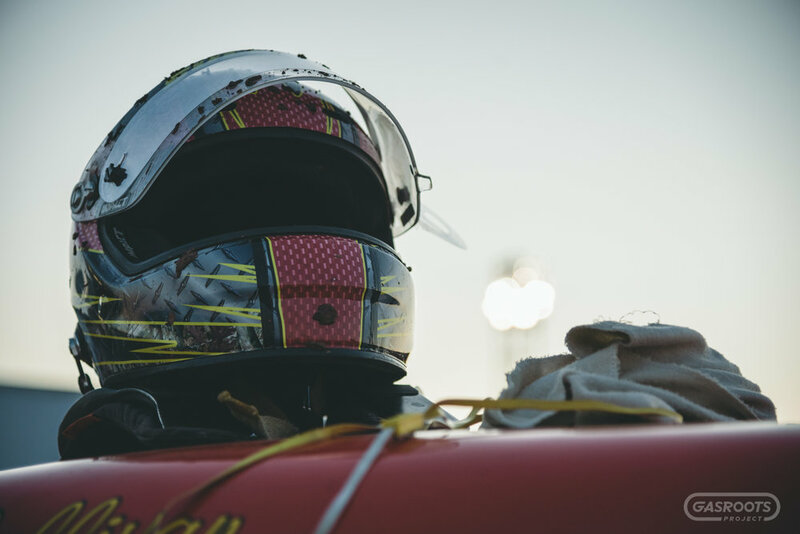 Ryan credits his grandfather for getting him involved in racing and helping him progress. Mike’s advice to Ryan is “gas is on the right and the car will come, you just have to drive it”. When he’s at the track, Ryan is there to race and he believes you go big or you go home. He hopes to wheel an outlaw sprint car one day, but knows that level takes talent, time and money. Justin Straks is a friend of the Mueller family and is inspired to help as many people as possible. 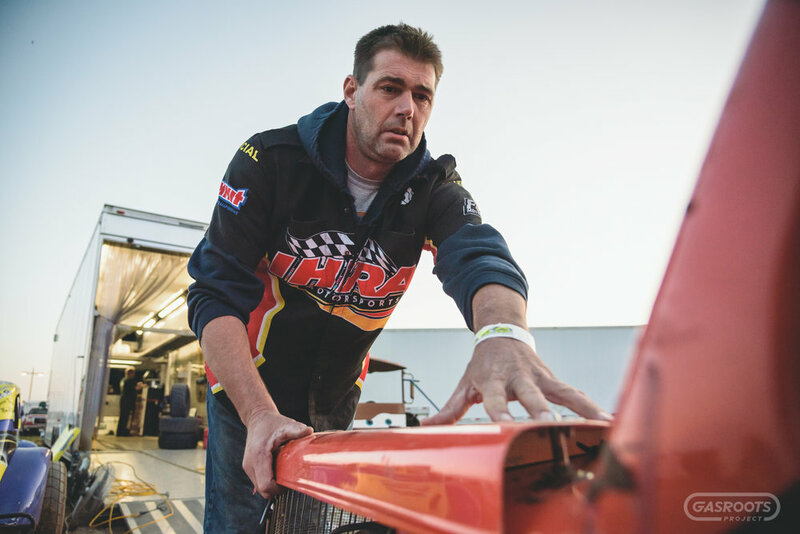 He got involved with short track racing nine years ago by working on Mike Mueller’s car. Now the team has three cars and as many drivers. 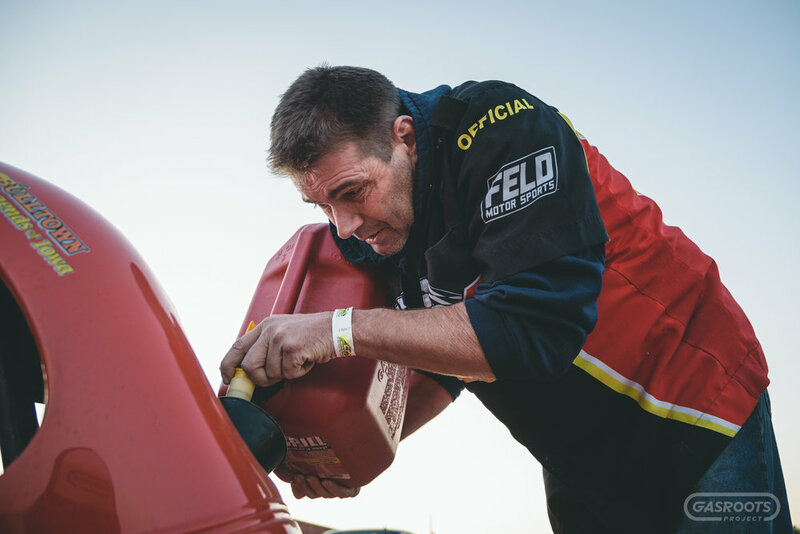 Justin is often buzzing from car to car, making sure they are fully prepared for each race. He enjoys hanging out with everyone at the track and hopes to continue helping the Mueller’s, wherever they race.